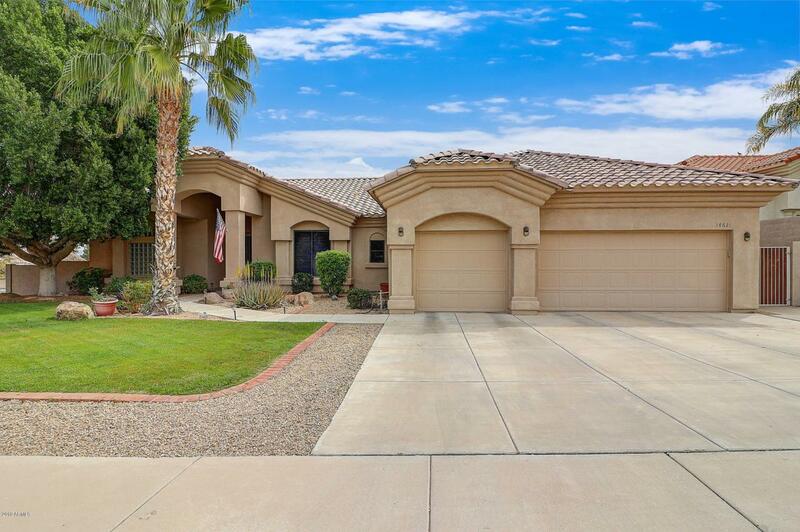 Beautifully remodeled and fully upgraded Classic Stellar custom home with NO HOA. 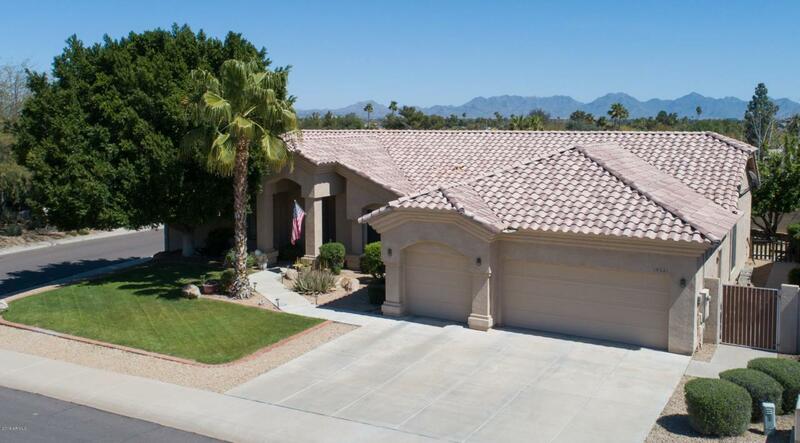 This estate boasts 2,551 sq ft of comfortable living space with 4 bedrooms 2 baths and a 3 car garage. 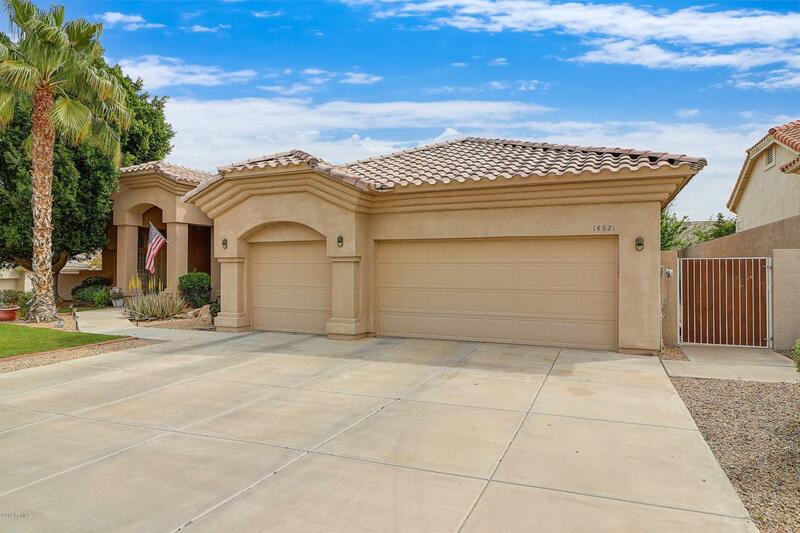 Luxurious plank tile and wood through all common areas, 10' ceilings throughout, granite counters, stainless steel appliances and bright white cabinets are sure to amaze. Feel like you're on vacation when you step into your resort style master bathroom. 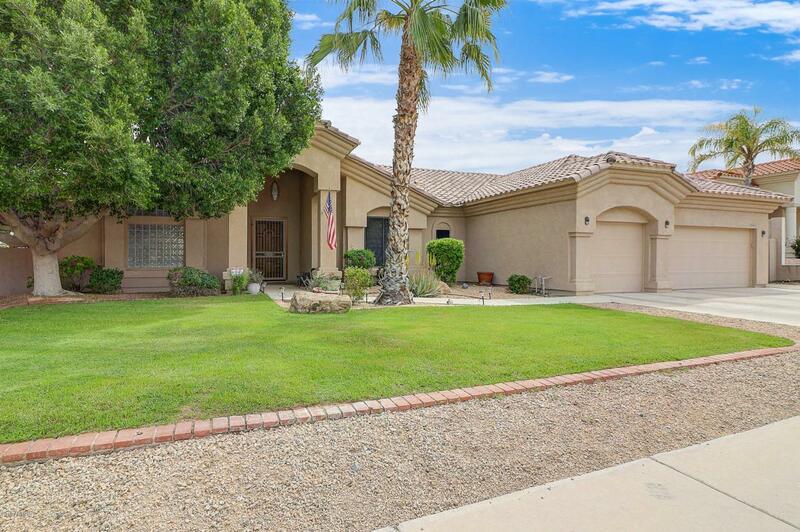 Lush green grass in front and back for the whole family to enjoy, including an irrigated garden area for you to grow your own fruits and vegetables. Garage has built in cabinets with an abundance of storage and plenty of room for the family's bicycles. The only thing this home is missing is you. Call today for a showing.